Get your FIFA 13 Tournaments 1v1 Player and 2v2 Teams Information Booklets for the tournaments here. 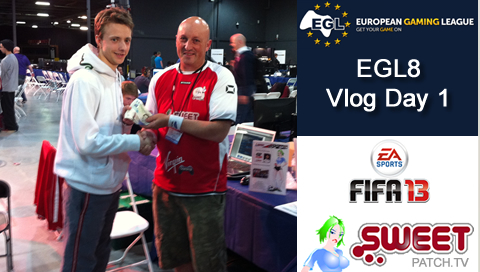 This weekend we will be running the EGL8 FIFA 13 tournaments for our partners at European Gaming League (EGL) taking place at Play Expo on 13th and 14th October at Event City, Manchester. 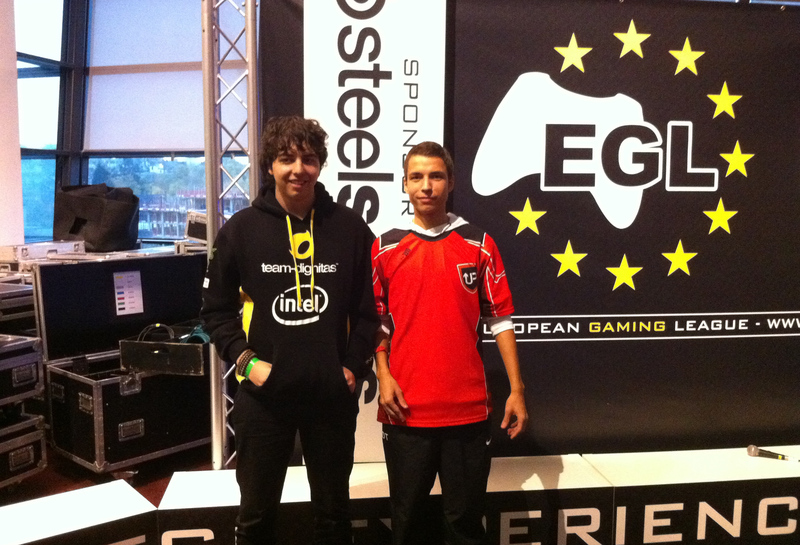 We brought you all the key information for both tournaments yesterday, check them out here. 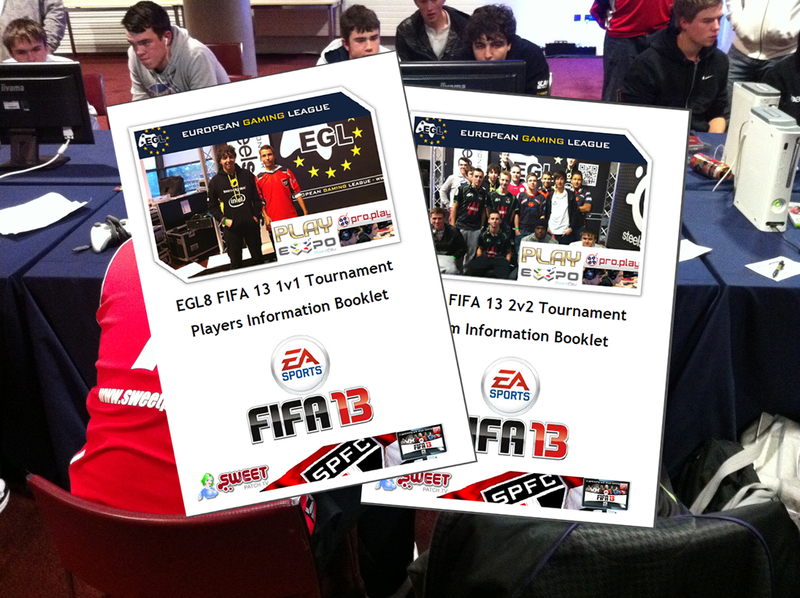 We looking forward to seeing you there for the first FIFA 13 tournament of the season. So who’s coming?